It’s been a great year for Delta Force Paintball in Australia. Following the huge success of the first three Delta Force centres in Melbourne, Appin (near Sydney) and Muchea, north Perth, we are set to launch the newest Delta Force centre in Bonneys, south Perth. The centre is located in the beautiful Australian countryside right next to a speedboat course. The centre boasts some of the signature Delta Force game zones including Tomb Raider but it will also be home to some brand new game zones such as The Wild West. The Wild West looks just like the set of a Sergio Leone film and features a saloon, a jail, a chapel and a number of western themed props. 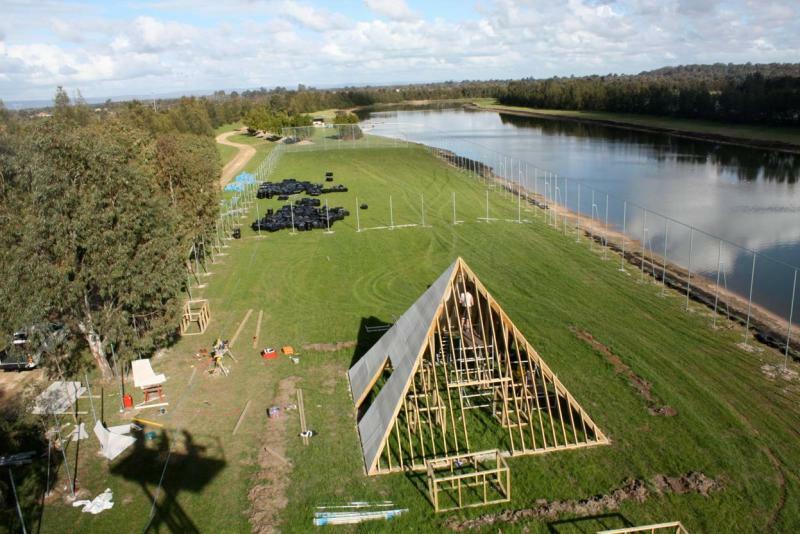 The new Bonneys centre in northern Perth will be the 28th paintball centre in Delta Force’s international network which makes Delta Force the largest provider of paintball games in the world. Delta Force currently have scouts all over the world looking to further our international expansion and to bring the Delta Force Paintball experience to other countries.